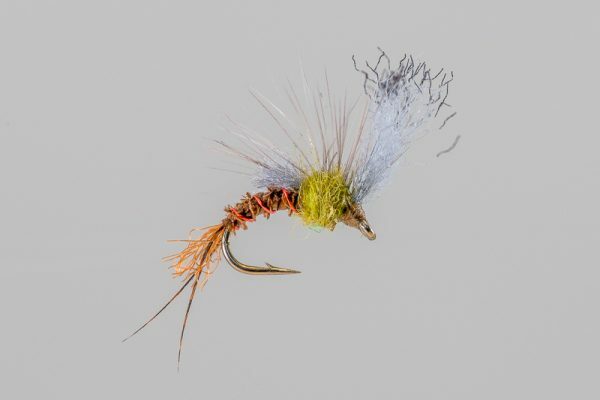 HEADHUNTERS SAYS A guides fav on the Missouri River, the Film Critic BWO is a low riding cripple that offers pretty good visibility. 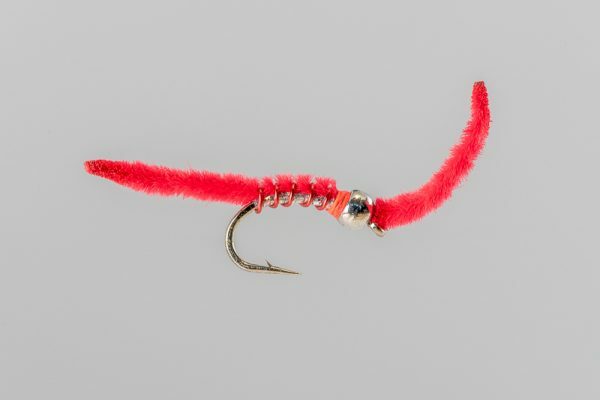 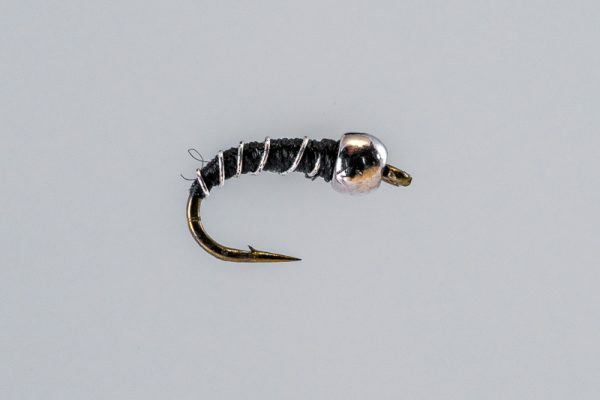 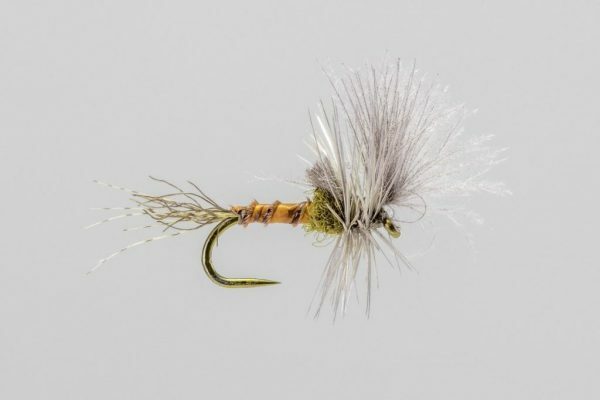 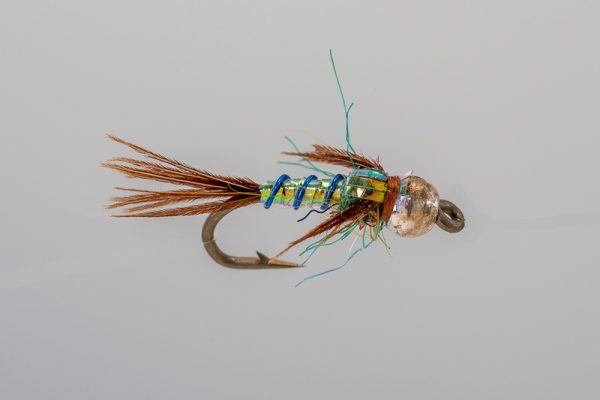 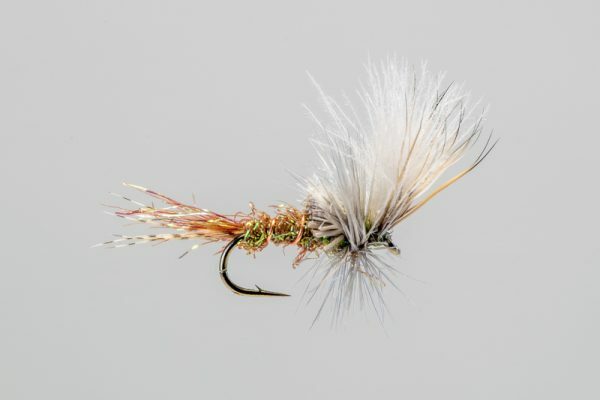 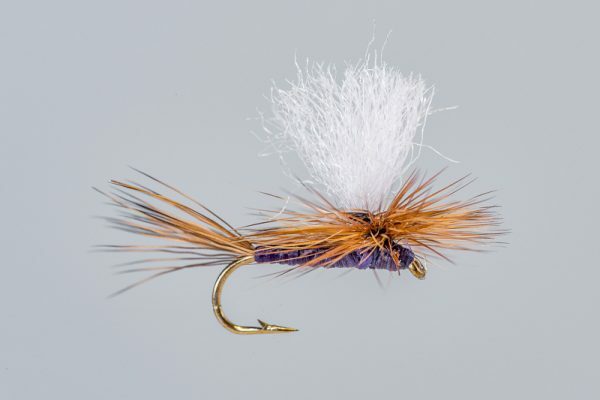 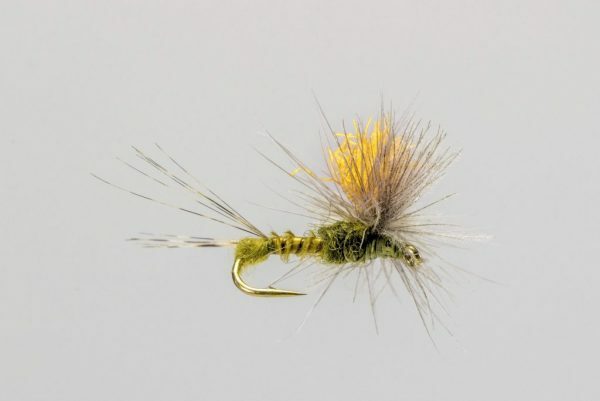 A longtime staple for flatwater trout all over the west. 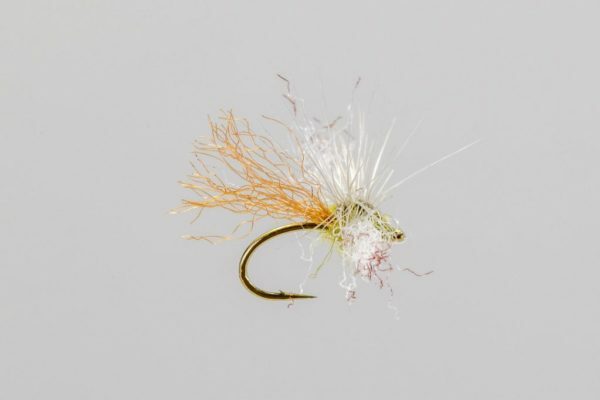 This is an excellent choice for our spring Baetis hatches.